Help to raise funds for my daughters educational fees. A simple thank you is definitely not enough to tell you how much I appreciate everything you’ve done. My name is Wilson Venkati Gunda. 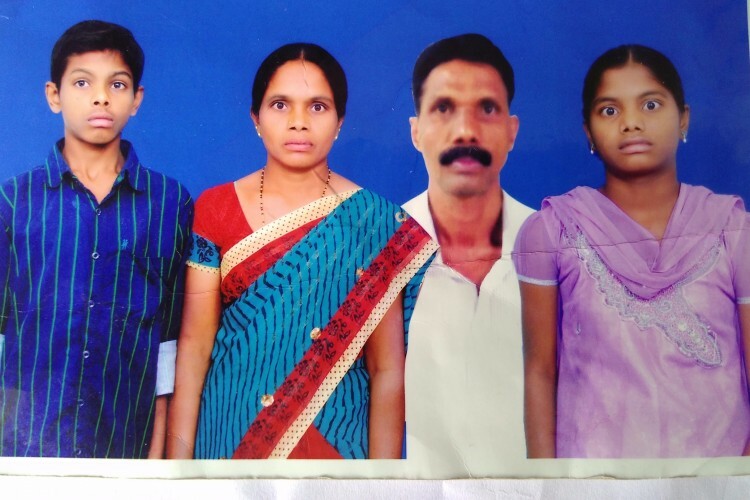 I am from Jagtial, State Telangana and I work at goa in a resort as a waiter, I want some help to raise funds for my daughters education fees. I get a salary of 8k per month from this I can't afford to pay the college n hostel fees .she wants to do it medicals , now she is 12th std ( HSC). Your share could be as good as a donation for Thabitha Wilson Gunda! Not everyone can afford to take care of their loved ones. Thabitha Wilson Gunda's life can only be saved by donations made by kind people like you.